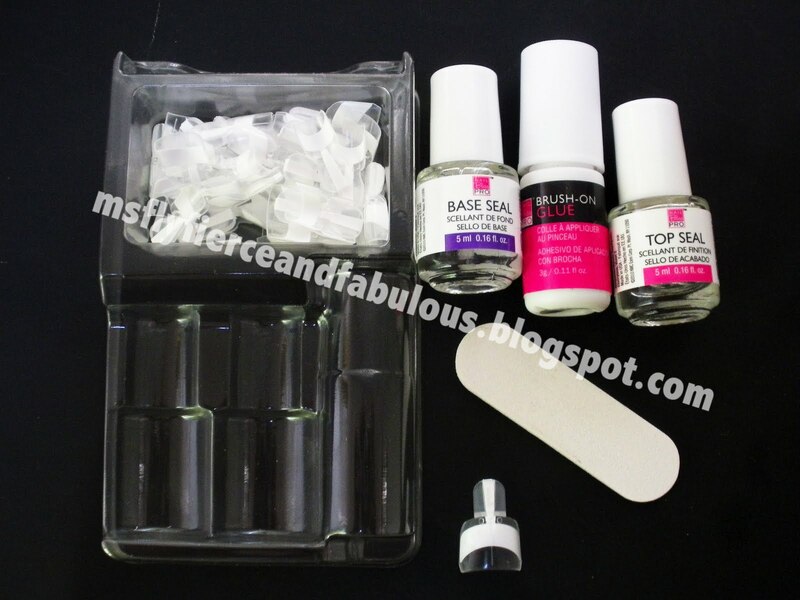 I purchased this Nail Bliss French Wrap Manicure Kit in Thick White (they have thick white for longer nails, thin white for shorter nails, and then black thick if that's your cup of tea) currently on sale this month for $11.99 (Regular price $14.99). 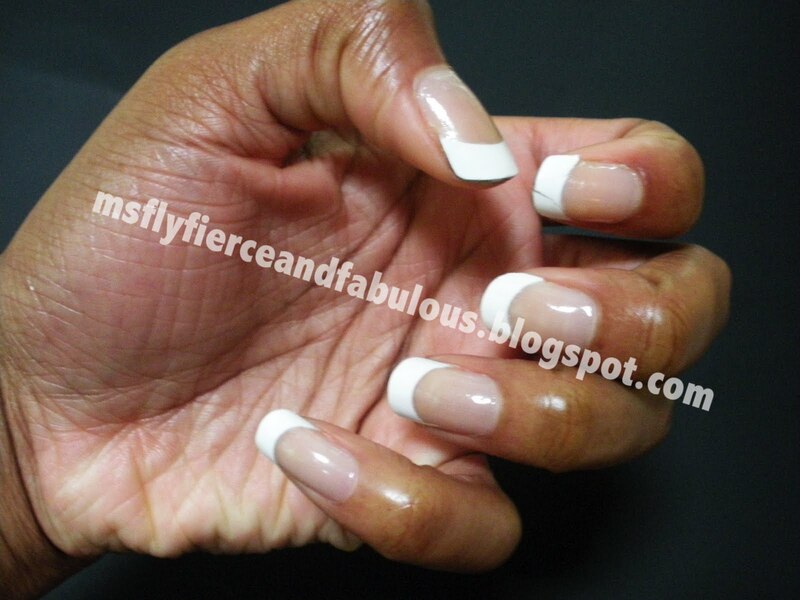 You could also paint over them if you want. 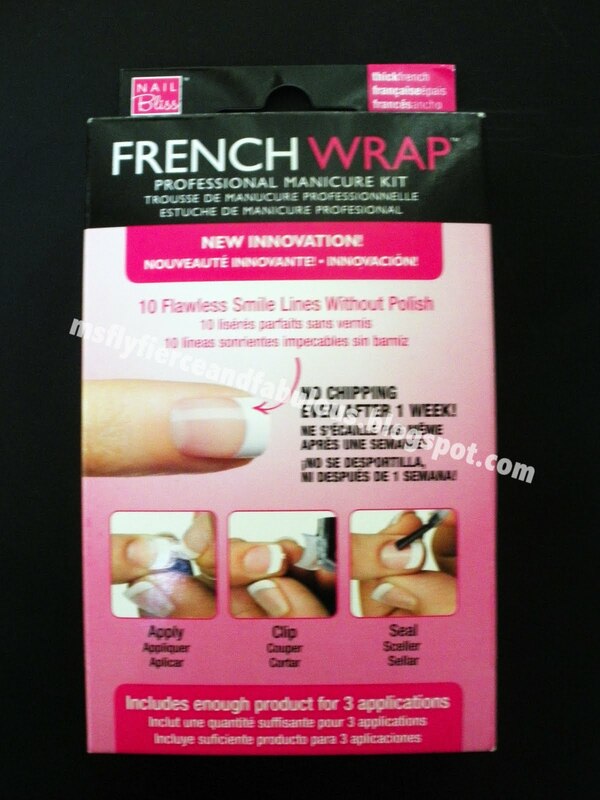 The kit contains: 56 French Wrap Plus nail tips, a base seal polish, a top seal polish, brush on-glue, a white and pink mini buffer, and instructions. The package says it contains enough product for 3 applications. 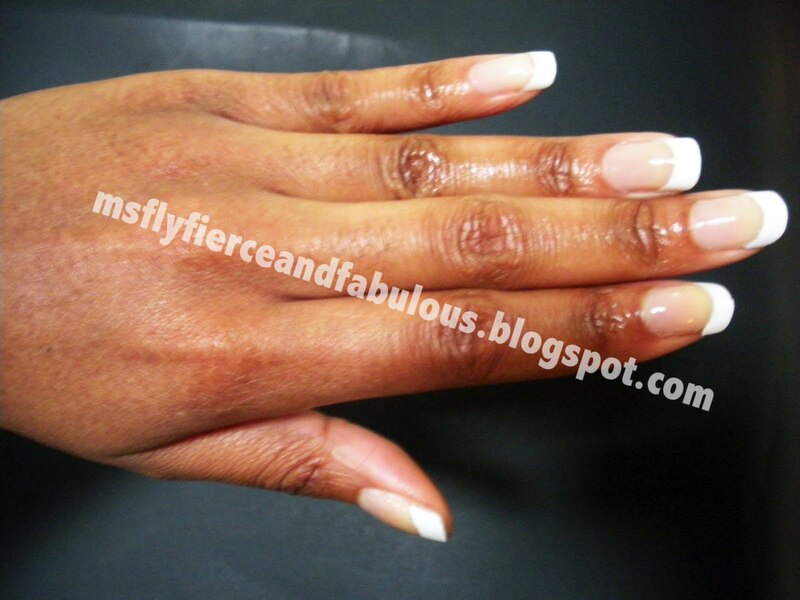 The main thing you need to know about the french wrap plus system, is that they are NOT acrylic nails. 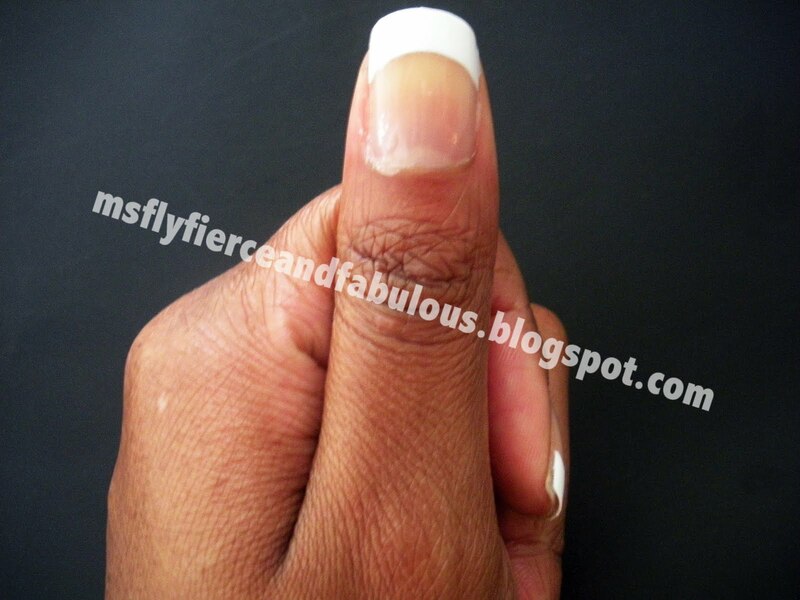 It's pretty much like a gel wrap (I've never had gel's put on, but I'm guessing this is what they'd be like) on your actual nail. 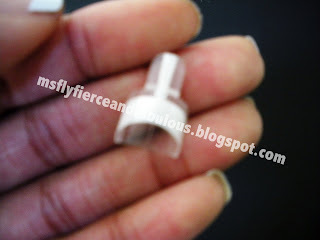 When you put these on, they just cover your nail and don't hang over the tip like an extension...as they're not intended to be extensions. Actually, had I remembered that these weren't acrylics, I probably wouldn't have broken 2 nails (I tend to try to pick up and open things with my nails sometimes...). 1 Week Later...with my busted nail that I didn't fix properly. I didn't have a lot of time, so I just glued the broken piece back on. 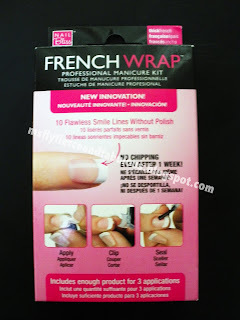 Overall I think that the French Wrap Plus Kit was a good buy, and is definitely something I would purchase again in the near future. 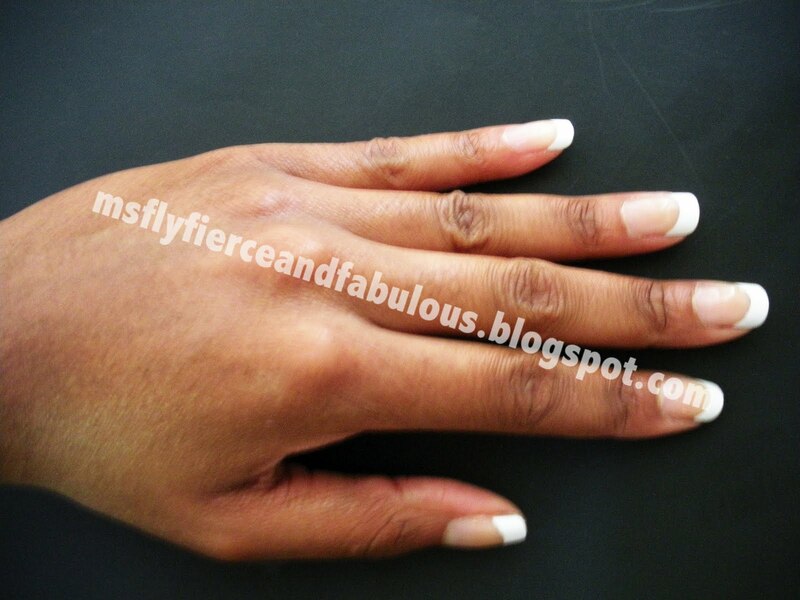 It's pretty easy to use, and the nails don't chip or anything. If you need to do a touch up you just take the "gel" part off with non acetone nail polish remover, buff the white french wrap part, and then paint over it again with the base seal and top seal. As long as you remember that these are not meant to be extensions / acrylics, and don't try to use the nails to open things like you might with acrylics, you should be fine for a week minimum. 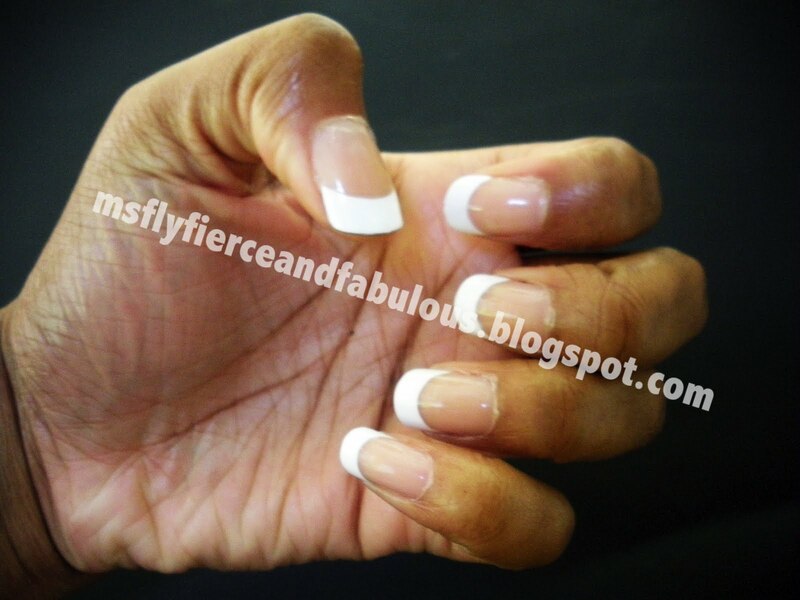 I'd also like to add that the french wraps didn't compromise the overall health of my nails underneath, which was really important to me.